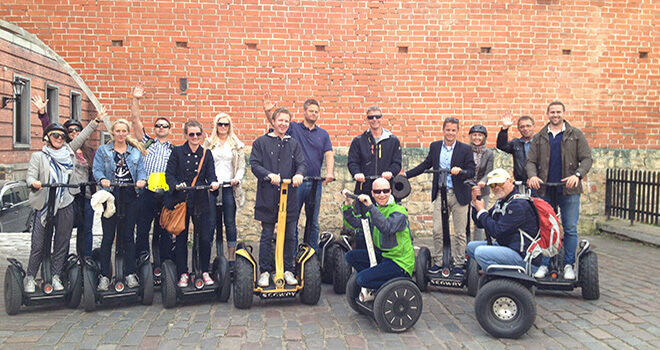 If you have never tried such vehicle, Riga is the best place where to do it. 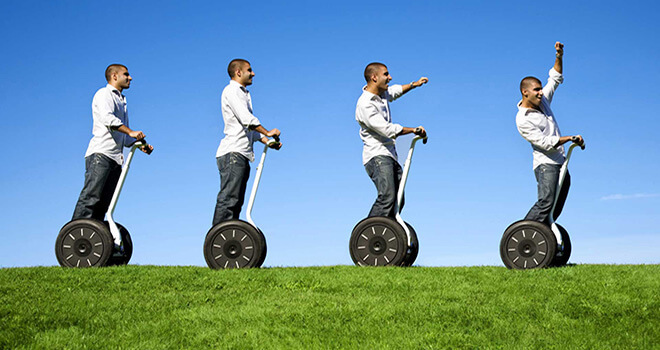 On the Riga Segway Tour you will be able to explore beautiful parks, boulevards and narrow streets of city. Great emotions and adrenaline is guaranteed. If you are not afraid of attention and want to make your party really notable, choose this original vehicle. 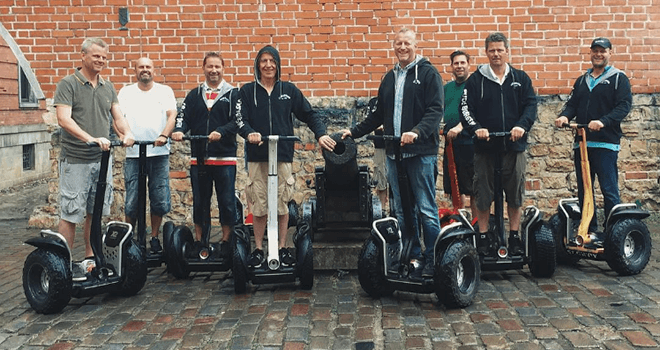 Segway is a great activity for those who haven’t seen Riga and would like to change that. You can take a slow drive and enjoy the beauty or if you want you can make small race and see who is the fastest. This can be a great beginning of your stag party. Drive through the old town of Riga and notice the best places where to go and have fun later on.